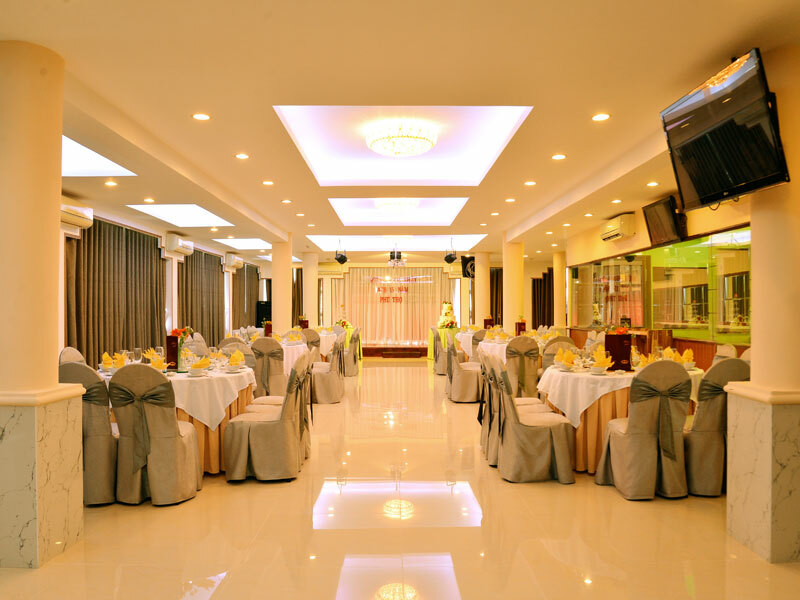 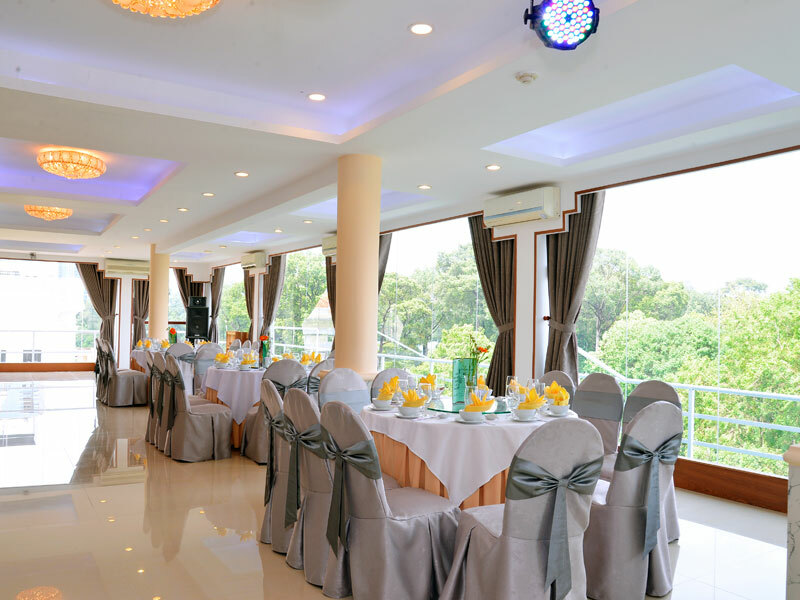 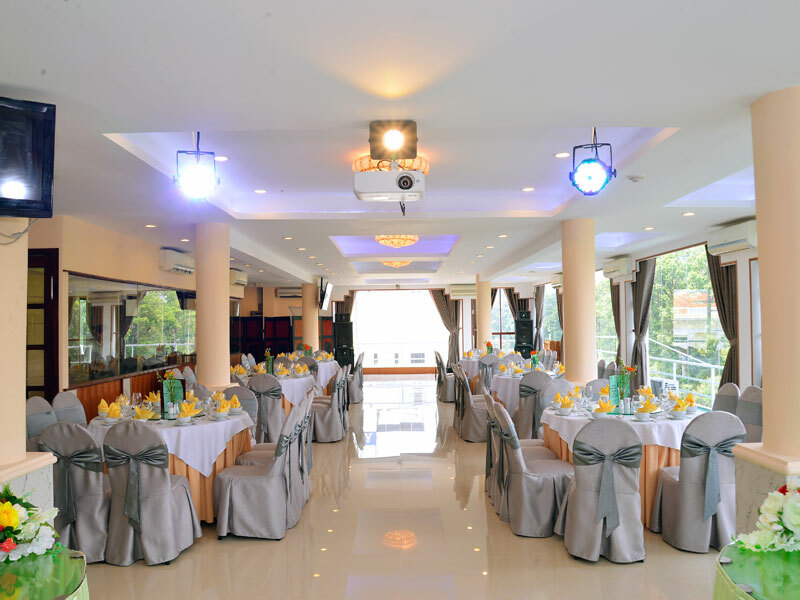 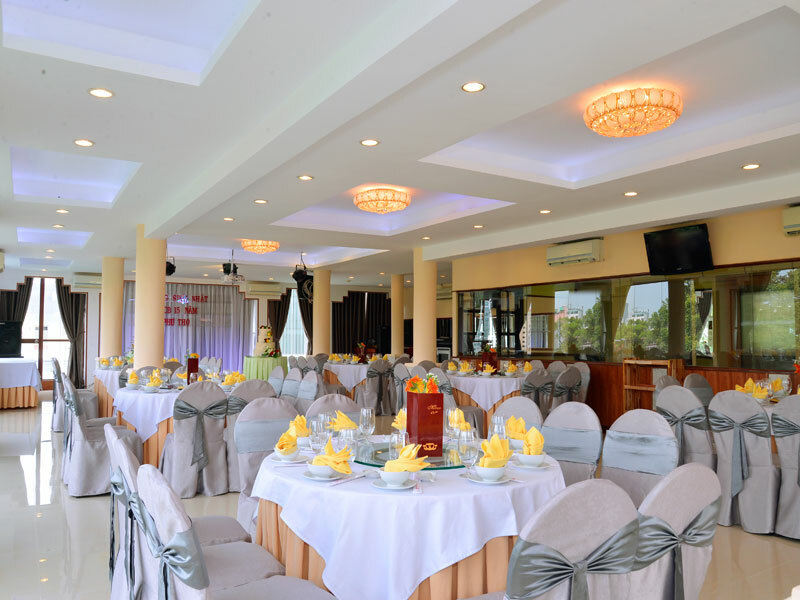 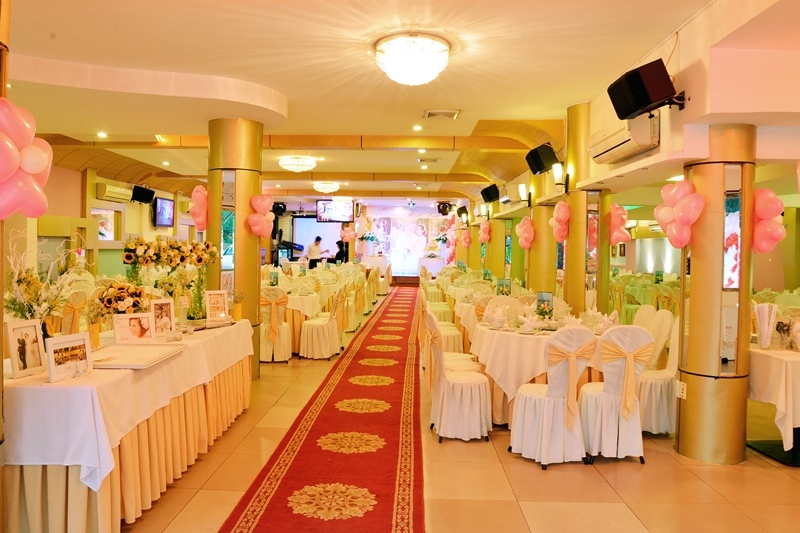 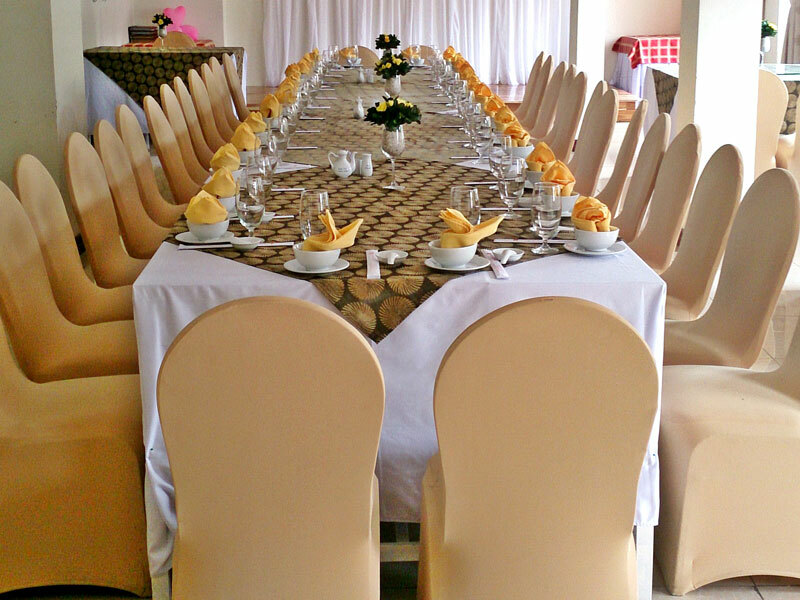 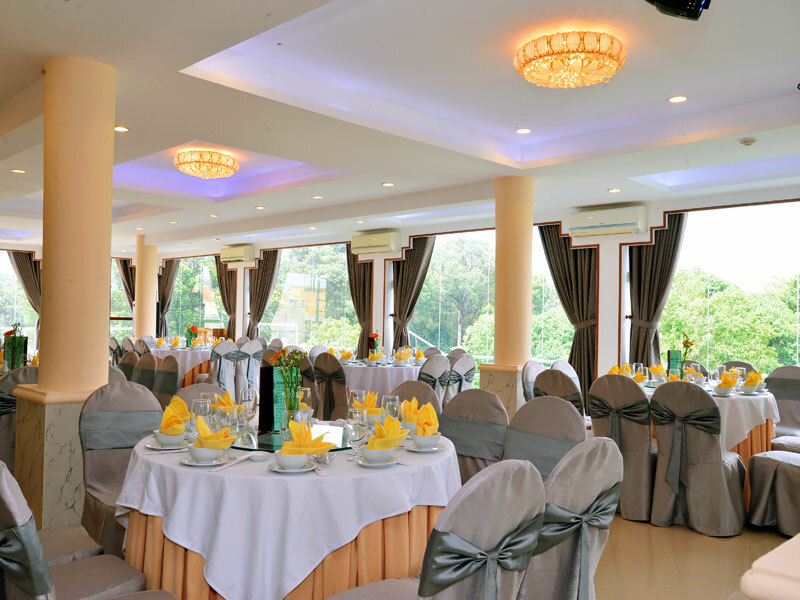 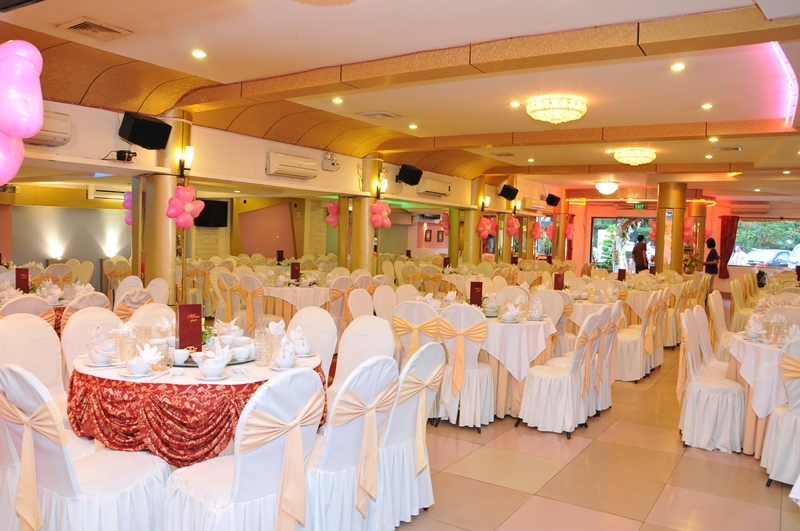 Serving European, Oriental and Vietnamese cuisines, is an ideal location for your Wedding, Birthday and Conference Party. 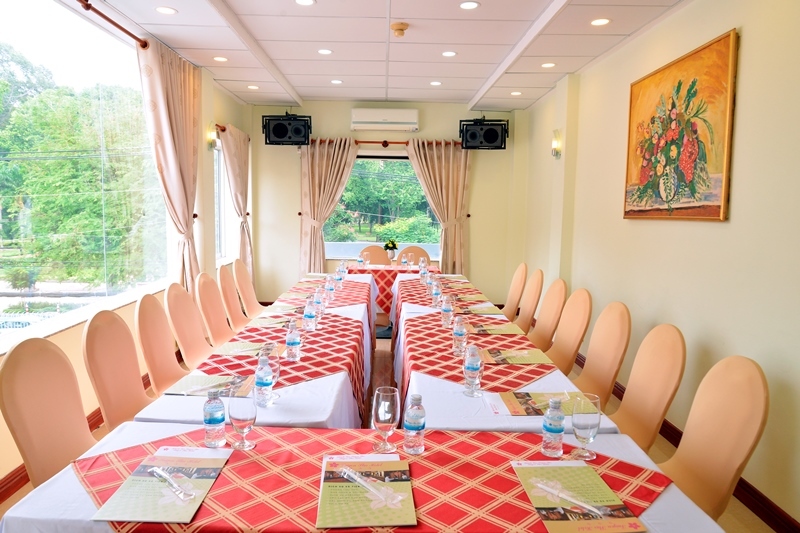 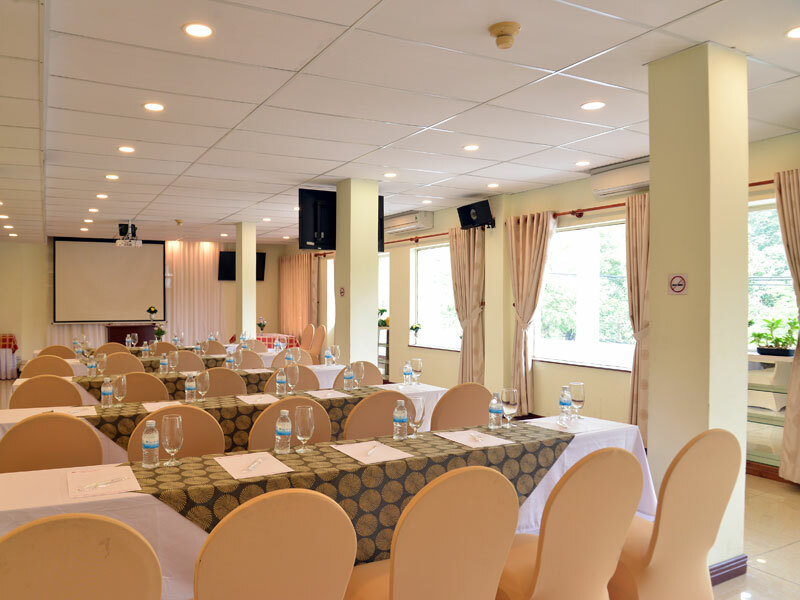 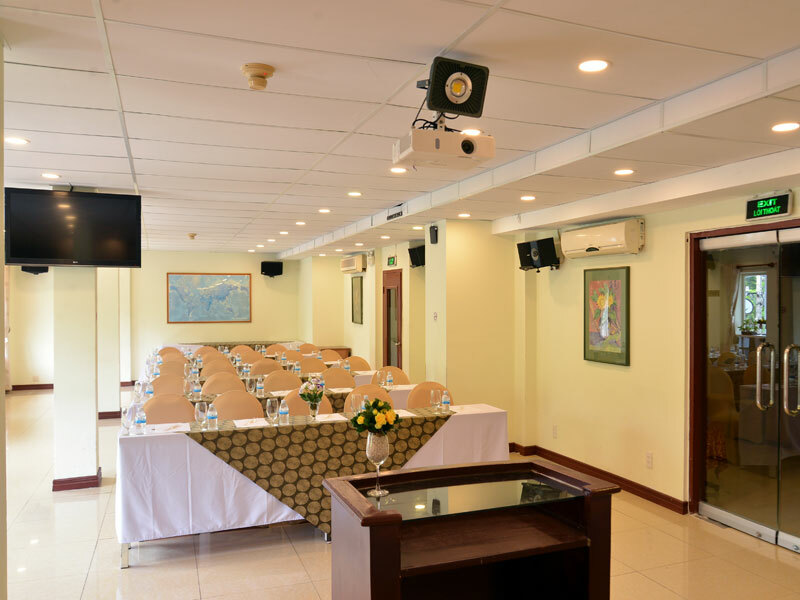 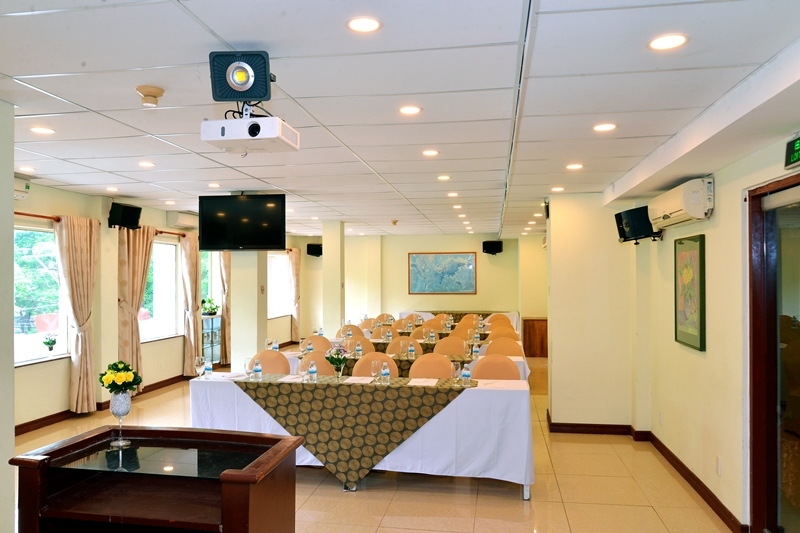 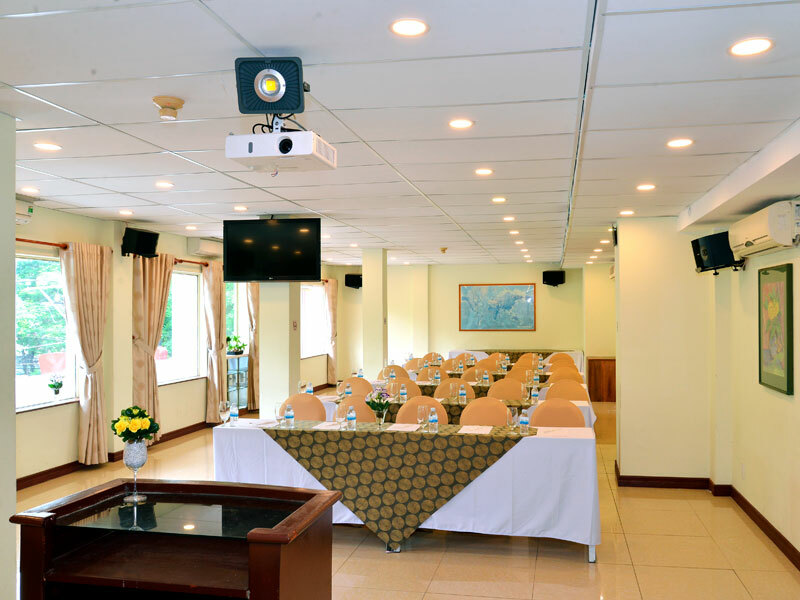 – 10% off for in-house guests. 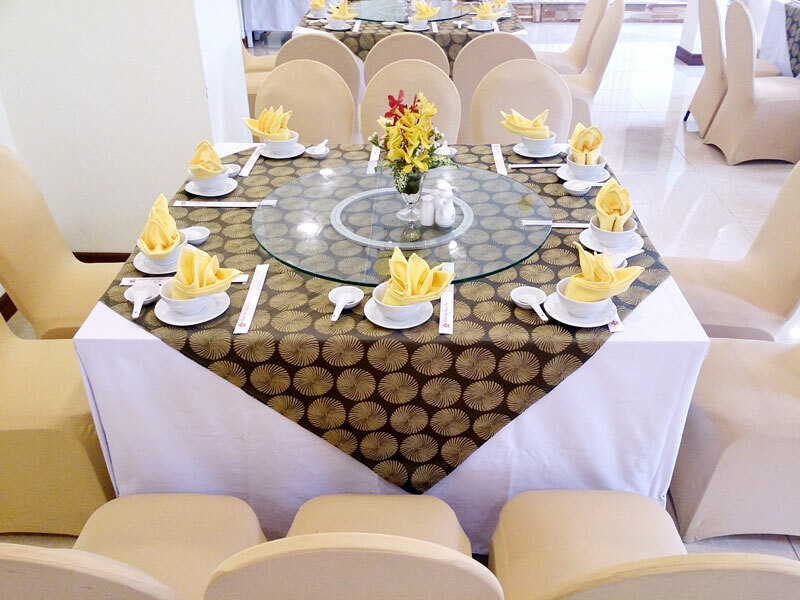 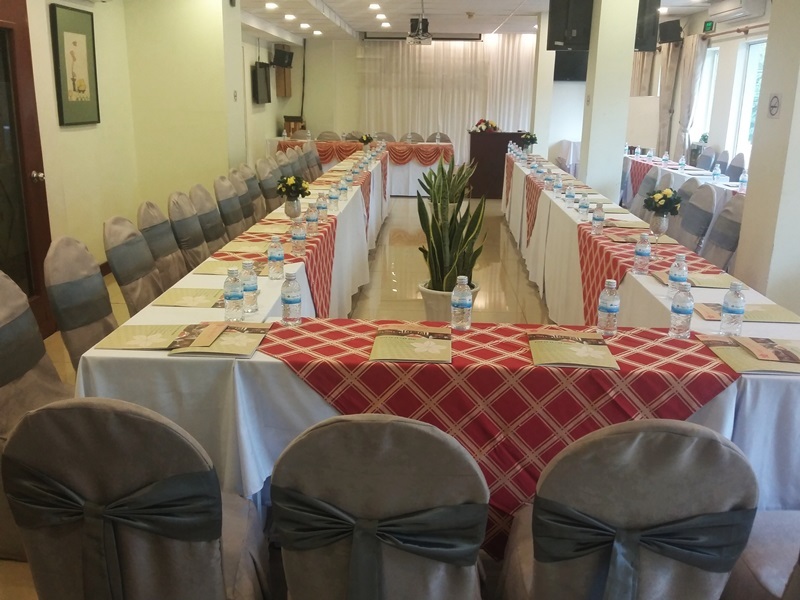 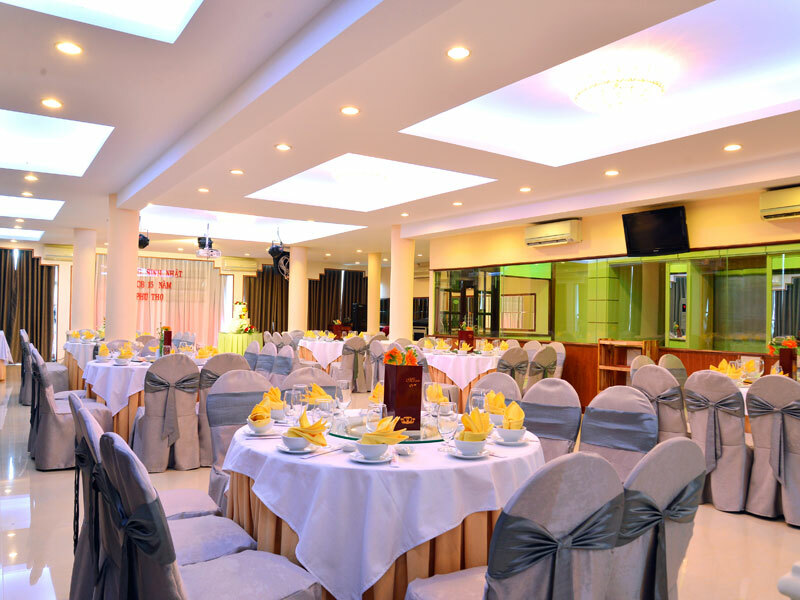 Variety of menu : Egg station,cold cut, many kinds of bread and jams, Vietnamese Noodle,Soup by day,Vietnamese coffee and fresh tropical juice station.